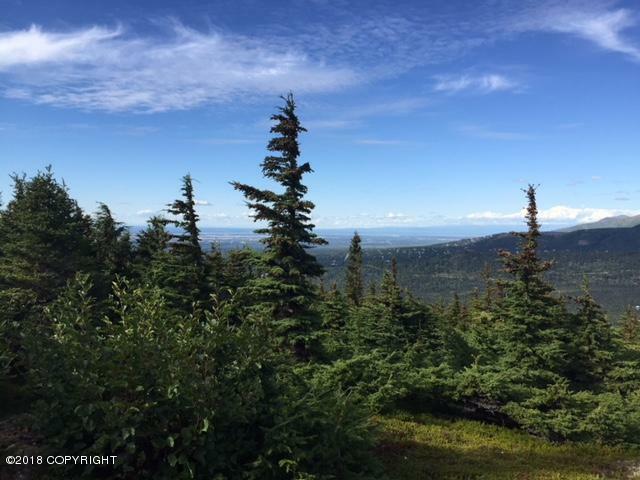 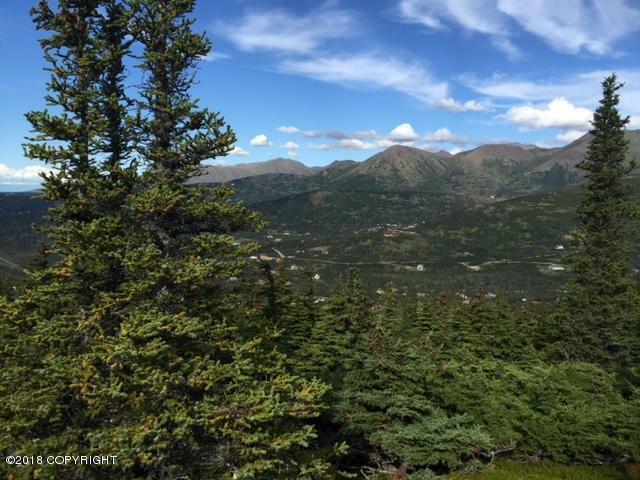 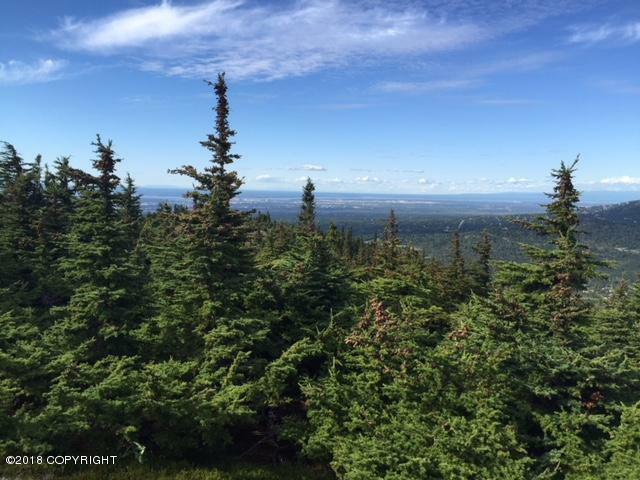 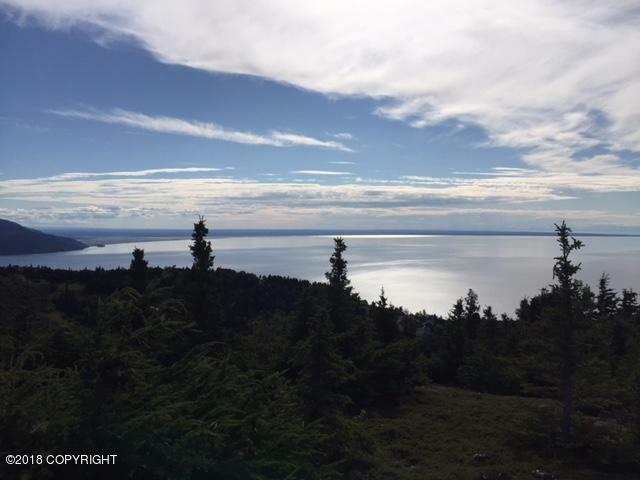 See This Anchorage Hillside Fabulous 50 Acres of View Property! 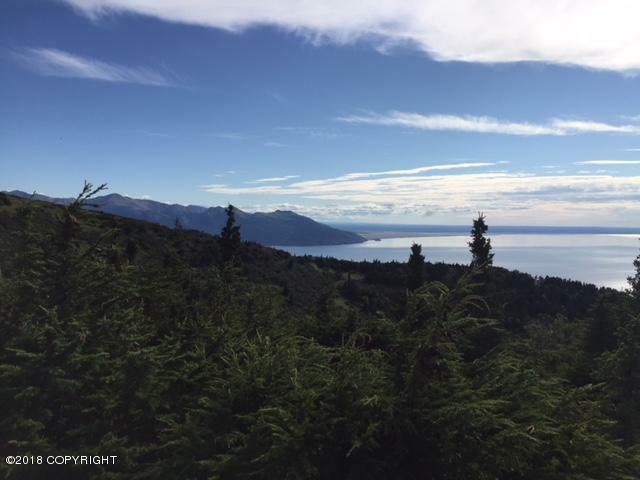 Great For Private Estate or Development. 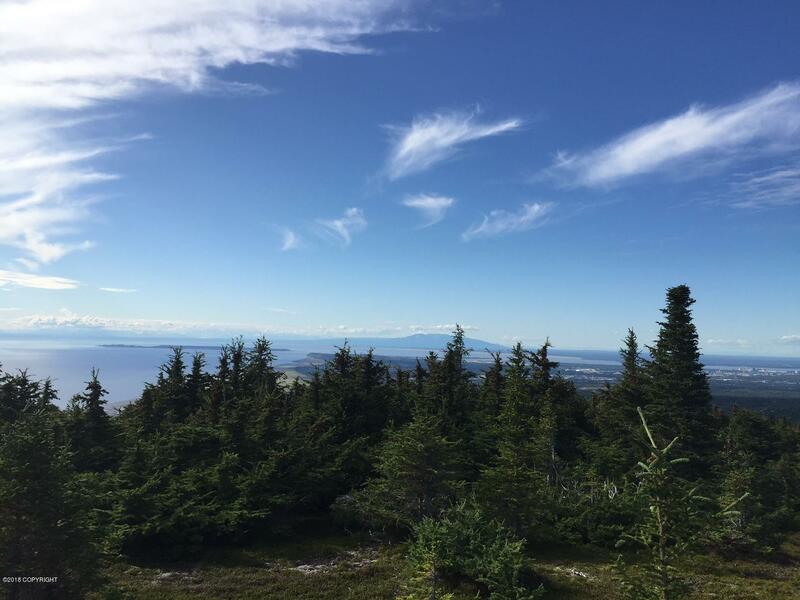 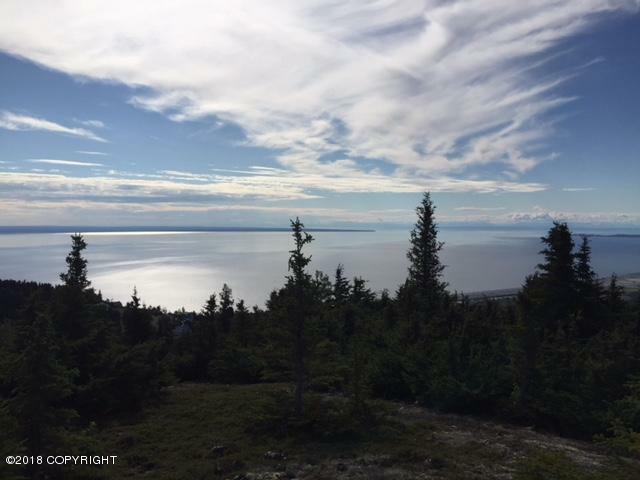 Unobstructed Views of Anchorage, Inlet & Mountains. 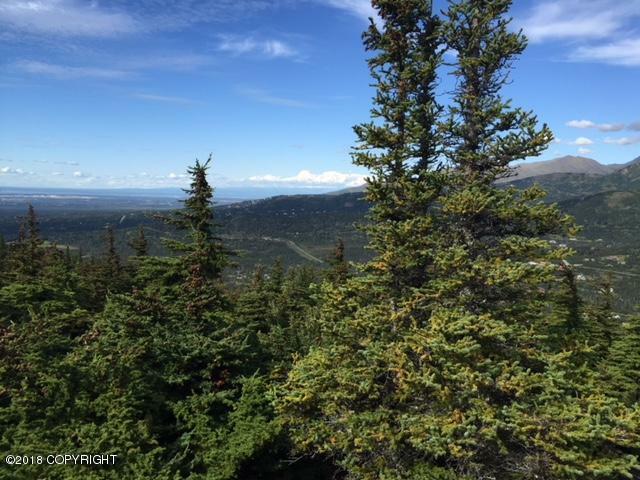 Parcel is East of Shangri-La & West of Rabbit Creek Heights.